WHAT DO YOU WANT TO READ IN 2018?! For the year 2018 we would love to know what you would like to read about in our blogs or what you have loved reading in our past blogs this year in 2017! If you would like to send us your input please click on the link below, we look forward to hearing from you and writing blogs you would love to read! 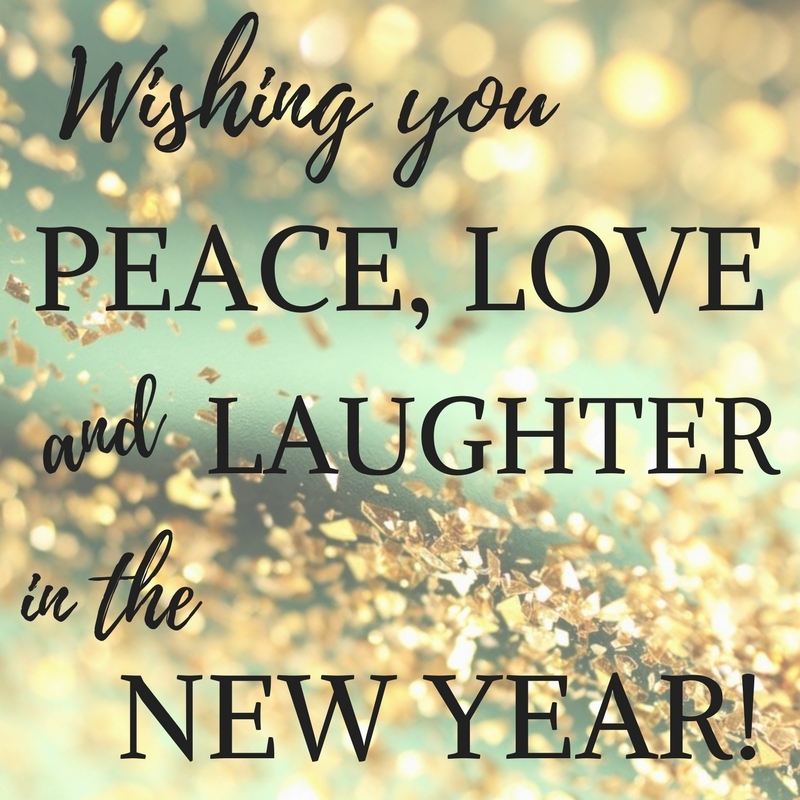 We hope that everyone has an amazing 2018!